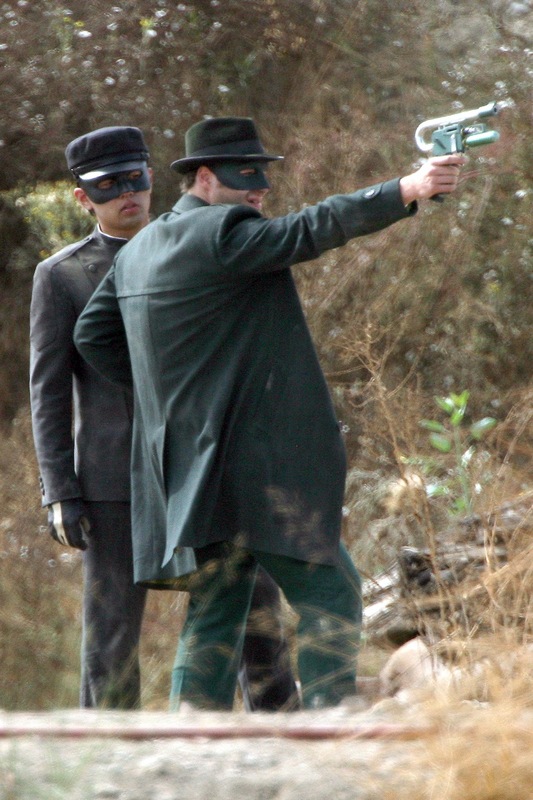 Photo Credit WENN; Photos of Jay Chou on set of his first American feature “The Green Hornet”, starring alongside Hollywood funny man – Seth Rogen. The Green Hornet project was brought to our attention when Seth Rogen teamed up with Stephen Chow to star and direct the flick. Stephen then gave up the directors chair to Michael Gondry and then Stephen Chow just left the project completely. Thankfully they hired the Tofu street racer Jay Chou! 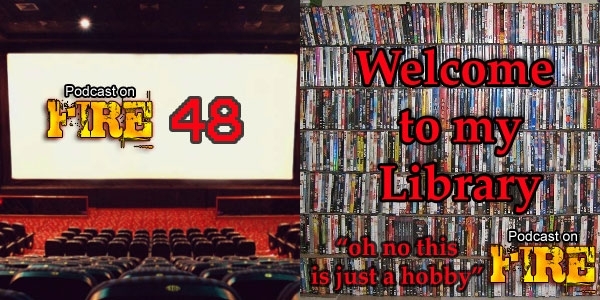 Podcast On Fire 56: Who’s an exciting engine for Hong Kong cinema? Not Jay Chou. The Magnificent Trio of Stoo, Ken, Mike (or James) gather up for a trailer round-up, including a look at what should’ve been the name of Dolph Lundgren’s latest movie but is a new Thai offering instead… with cleavage. Director Benny Chan’s early career is contrasted against his current and Soi Cheang’s Accident is soon upon us so it’s time to highlight this acclaimed, exciting engine of Hong Kong cinema.